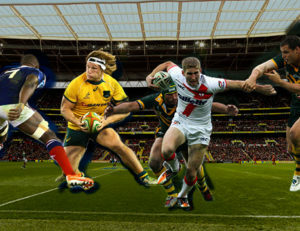 To a non-fan, rugby is rugby, and so the realisation that there are two entirely different versions of one sport can often cause confusion. 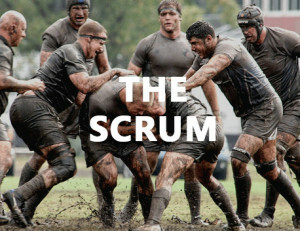 Here we provide all the answers you’ll ever need to know about how one sport became two codes. 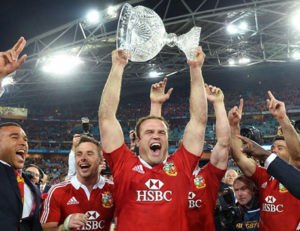 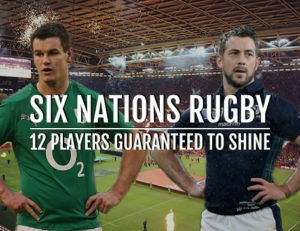 We’ve picked out a few famous (and infamous) highlights from British Lions rugby tours for you to tackle! 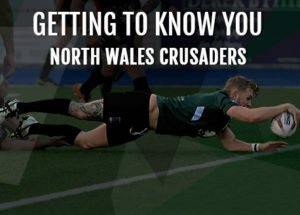 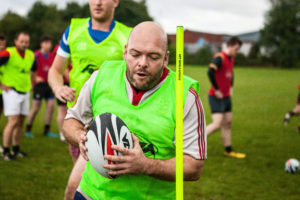 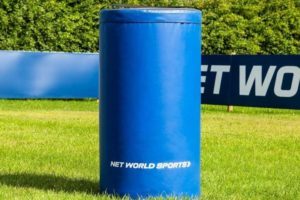 With a new coach, a new home, and a new season set to start this Sunday, there’s never been a better time to take a look at our local rugby league side the North Wales Crusaders.